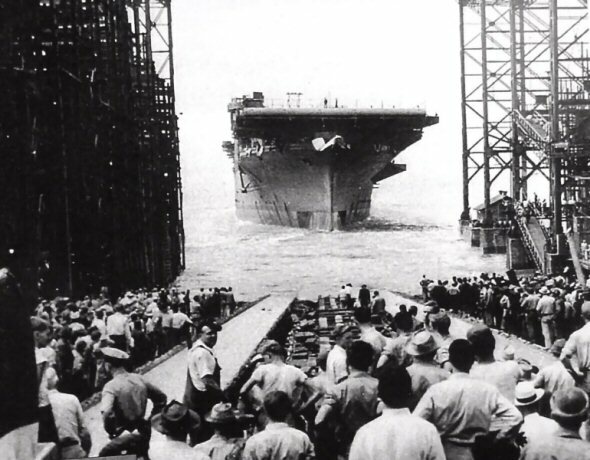 In this post, I will write about the construction, launching and commissioning of the USS Hornet (CV-12) Aircraft Carrier which was where my father, John T. Ryan served in WWII. Some people who may read my blog, may not understand about the naming of ships and may confuse one ship for another. This is especially the case with two ships named USS Hornet seeing action in WWII (CV-8 and CV-12). According to http://en.wikipedia.org/wiki/USS_Hornet, eight ships of the United States Navy have been named USS Hornet, after the stinging insect. The contract to build Kearsarge had been given to Newport News Shipbuilding on 9 September 1940, and her keel was laid down on 3 August 1942. The seventh Hornet (CV-8) was sunk in the Battle of Santa Cruz on 26 October 1942, and the CV-12 hull was renamed Hornet (the name Kearsarge is still stamped into her keel plate). 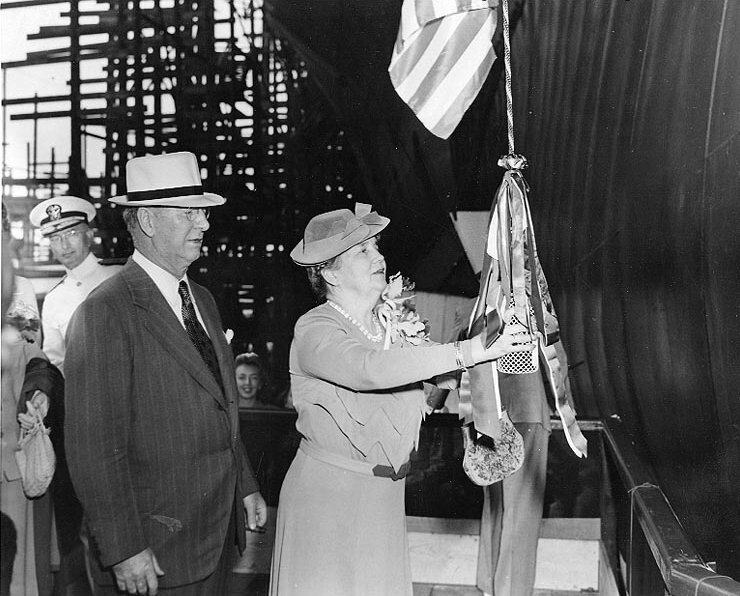 On 3 Aug 1942 the keel of hull #395, named USS Kearsarge (CV-12), was laid by the Newport News Shipbuilding and Dry Dock Company, Newport News, Virginia. On 27 October 1942, the USS Hoornet (CV-8) was sunk in the Battle of Santa Cruz Island. With the Hornet officially stricken from Navy record, hull #395 was renamed USS Hornet (CV-12). She is a United State Navy Aircraft Carrier of the Essex Class. The Essex class was a class of aircraft carriers of the United States Navy, which constituted the 20th century’s most numerous class of capital ships with 24 vessels built in both “short-hull” and “long-hull” versions. Thirty-two were originally ordered; however as World War II wound down, six were canceled before construction, and two were canceled after construction had begun. The Essex-class carriers were the backbone of the U.S. Navy’s combat strength during World War II from mid-1943 on, and along with the addition of the three Midway-class carriers just after the war continued to be the heart of U.S. Naval strength until the supercarriers began to come into the fleet in numbers during the 1960s and 1970s. She was launched on 30 August 1943. 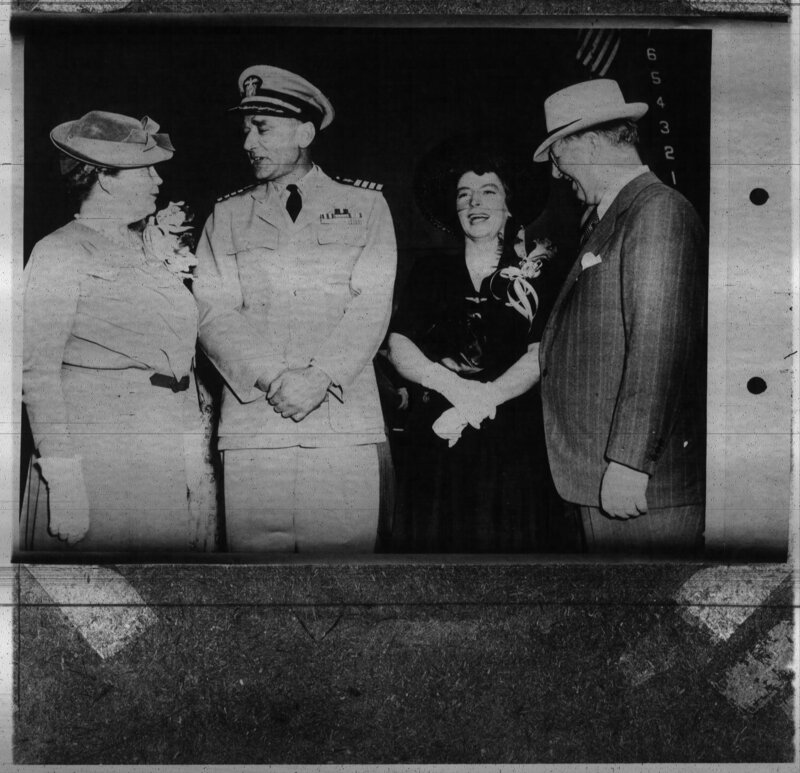 The Secretary of the Navy, Frank Knox and his wife Annie Reid Knox, sponsors of the Hornet, were present for the christening. 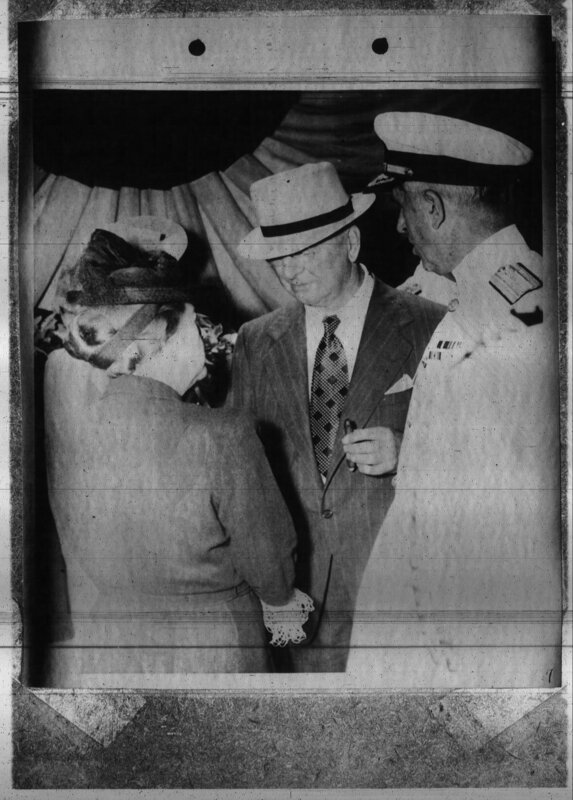 Secretary of the Navy Frank Knox and his wife, Annie Reid Knox, sponsor of Hornet, christening the ship, 30 August 1943. 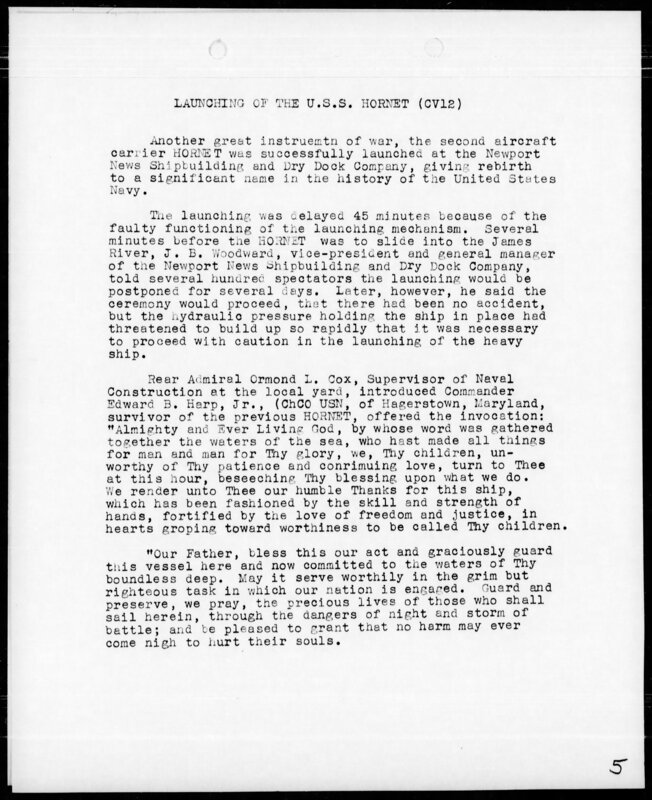 The following pages about the launch were official (NARA) National Archives and Records Administration documents. I believe I obtained them from the research website FOLD3. The photograph above was also part of the document; however the version above was a better copy found on wikipedia. The USS Hornet (CV-12) was commissioned on 29 November 1943. Her first commander was Captain (later Rear Admiral) Miles R. Browning. 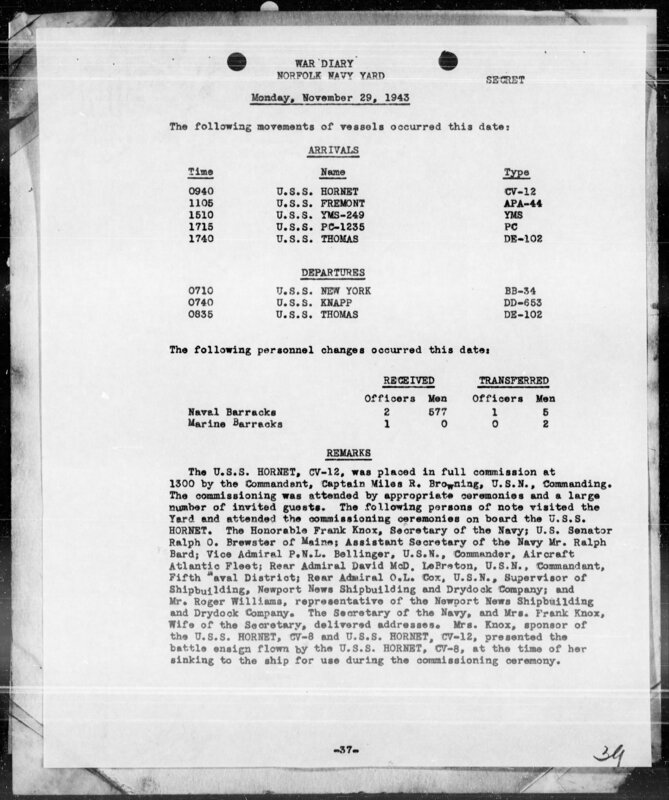 The following is another NARA document and it has the details of the commissioning. 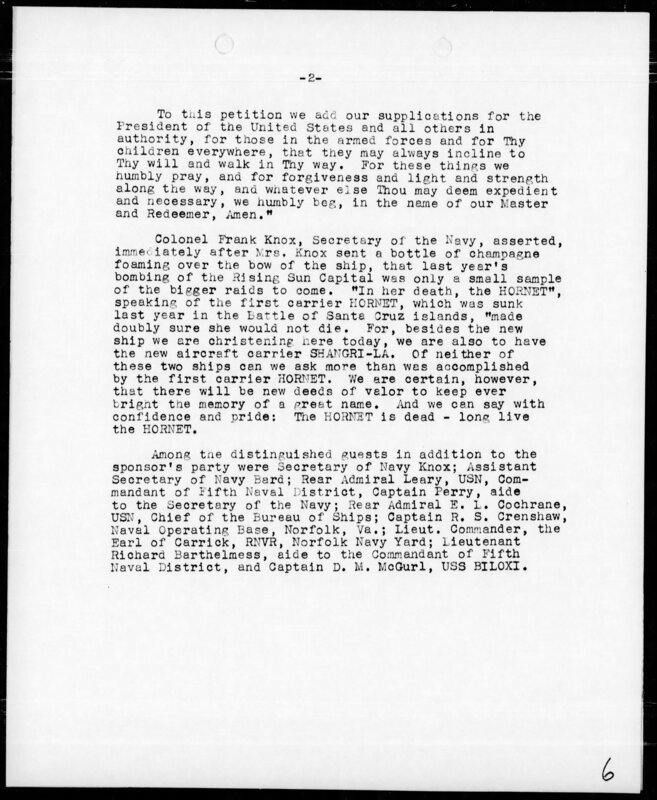 According to the US Navy WWII Muster Rolls for the ship, my father, Seaman First Class, John Thomas Ryan was received on board, December 10, 1943. In my next post, I will begin to reconstruct the WWII activity of the USS Hornet (CV-12) and if I am able to find information about the life on an aircraft carrier of a person of my father’s rank, I will include that information. 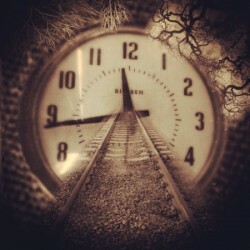 I decided to start this introduction by repeating what I wrote in the blog’s “About”. My father, John T. Ryan (Jack) was born in the early years after World War I and due to heart failure, he passed away before the Vietnam War was in the history books. In between he grew to manhood in Philadelphia, enlisted in the US Navy, went to war serving on the USS Hornet Aircraft Carrier (CV-12), met and married my mom in the late 1950s and fathered five children. Due to my age when he passed away, I never really knew my father and so I never had the opportunity to hear his stories of World War II. In this blog, I will attempt to tell his World War II story through the history of the aircraft carrier USS Hornet (CV-12). It will lack the personal stories that I just don’t have. I welcome any comments to make it better. I know very little about my father’s childhood. My uncle James Ryan was my father’s twin brother and there were a few quotes in a biography prepared for my Uncle’s 80th birthday that provide some insight. My uncle recently passed away on his 90th birthday and at his viewing and funeral, I saw many photographs of the twins as boys. I never saw these before and I hope to get copies. 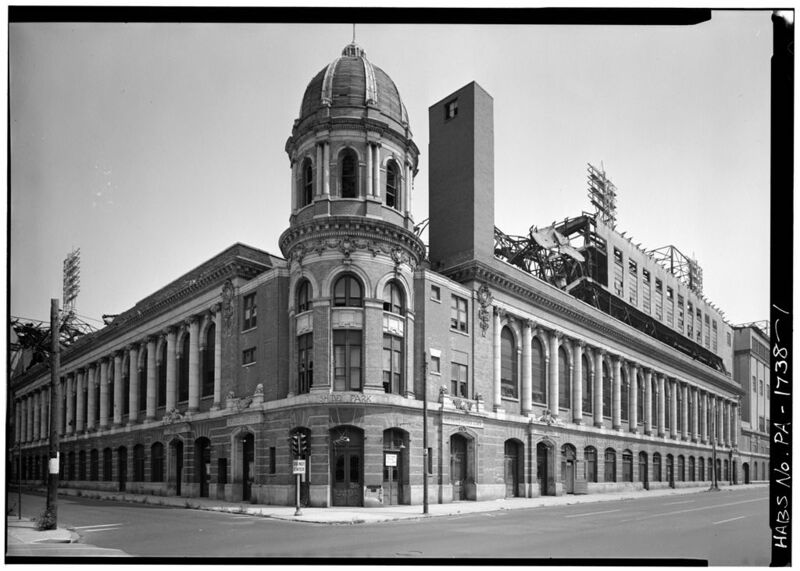 I also found out through the eulogy that Jim and Jack were little entrepreneurs selling ice cream at Philadelphia’s Connie Mack Stadium. The twins lived in Philadelphia with their parents Jerome and Margaret Ryan. 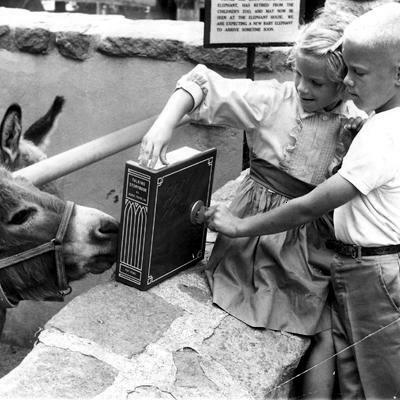 In addition to the twins, there was one sister, Frances and three other brothers, Bernard, Jerome and Edwin. 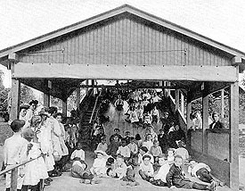 When they weren’t working at their father’s A&P, the kids could be found playing at Fairmount Park’s Smith Playground and sneaking into the Philadelphia Zoo. The twins were not model students and had a habit of being somewhat mischievous. 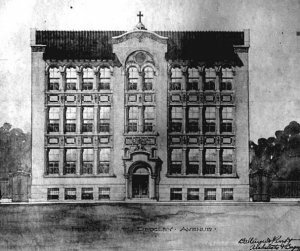 After a less than stellar career at Most Precious Blood Grammar School, Jim and Jack were asked to leave Roman Catholic High School in 1940. That would have been at age 17. While in high school and I believe afterwards, my father rowed for the Fairmount Rowing Club. I see his name mentioned in the Fairmount Log, a newsletter published in the 1930s and 1940s and still today. Like his older brother, Bernard, Jack had been a successful rower. Bernard had the nickname “Big Ding” and they called my father “Little Ding”. I am still trying to find out what the nickname meant. 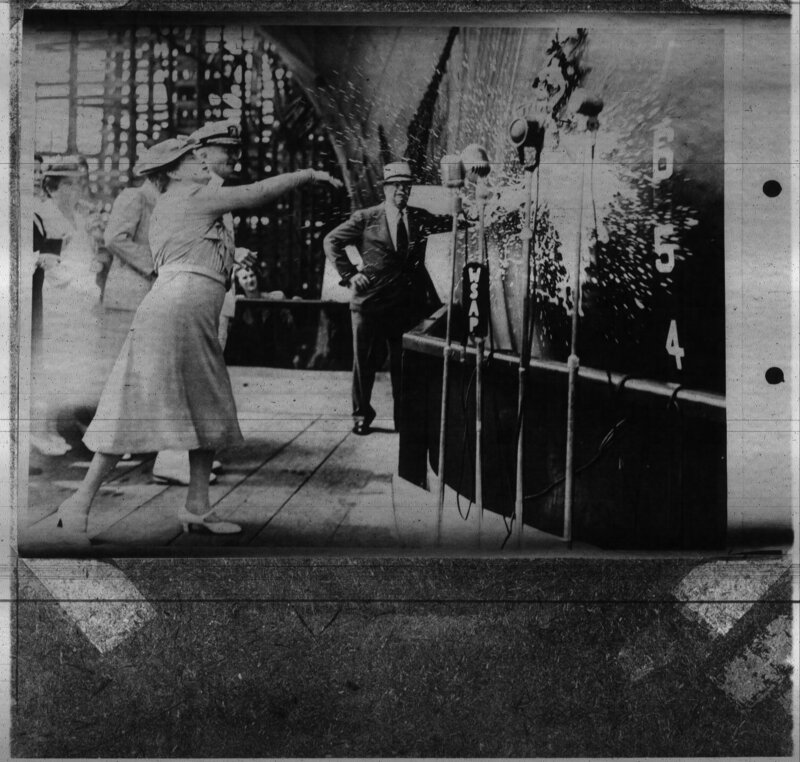 In 1942 at age 18, my father was a shipfitter for the Sun Shipbuilding and Dry Dock Company. 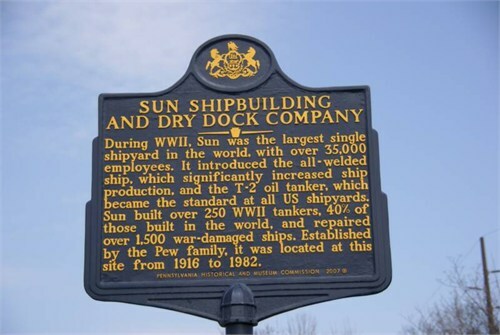 Sun Shipbuilding and Dry Dock Company During WWII, Sun was the largest single shipyard in the world, with over 35,000 employees. It introduced the all-welded ship, which significantly increased ship production and the T-2 oil tanker, which Sun built over 250 WWII tankers, 40% of those built in the world and repaired over 1,500 war-damaged ships. 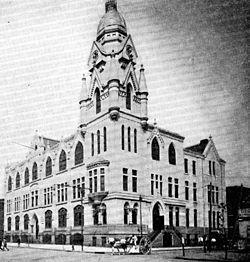 Established by the Pew family, it was located at this site from 1916 to 1982. In October 1942, John T. Ryan enlisted in the US Navy. In my next post, I plan to write about the building and commissioning of the USS Hornet (CV-12) Aircraft Carrier.